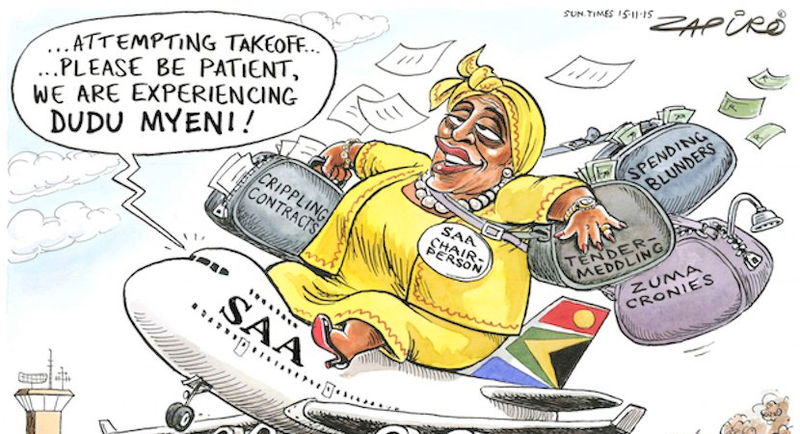 SAA is dead in the water – why bother with a bailout? Who is fooling whom? Government seems to have lost the plot over SAA. The debate whether bailout funds should come from Telkom or PIC and the government pension scheme is irrelevant. 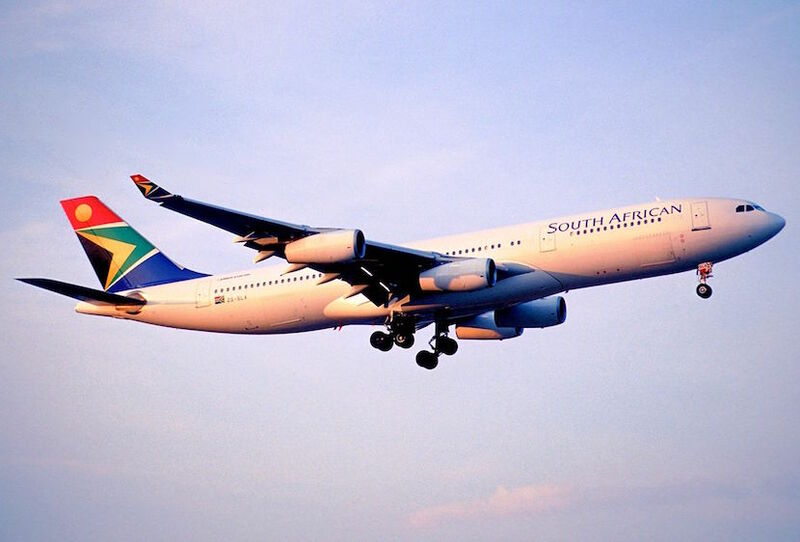 FMF executive director Leon Louw said, “SAA is bankrupt with no place in the modern world of aviation. No amount of capital injection can turn it into a profitable commercial airline. It is too late for privatisation – no one will buy it. The only choice is to liquidate and sell the few remaining assets of worth. That way we will at least save the R370 million cash SAA is hemorrhaging every month. That equates to R1 billion every three months that could be better spent on providing the poor with basic services, infrastructure, housing and welfare”. Bailouts imply that the entity can move forward as a going concern. The R10 billion is not a bailout at all. It is a temporary stopgap to plug a huge hole in the airline’s ability to pay back maturing debt and inability to fund working capital to pay for every day operational expenses. It looks backwards not forwards. A government guarantee is a promise to pay. It is a taxpayer backed, solid, financial commitment. 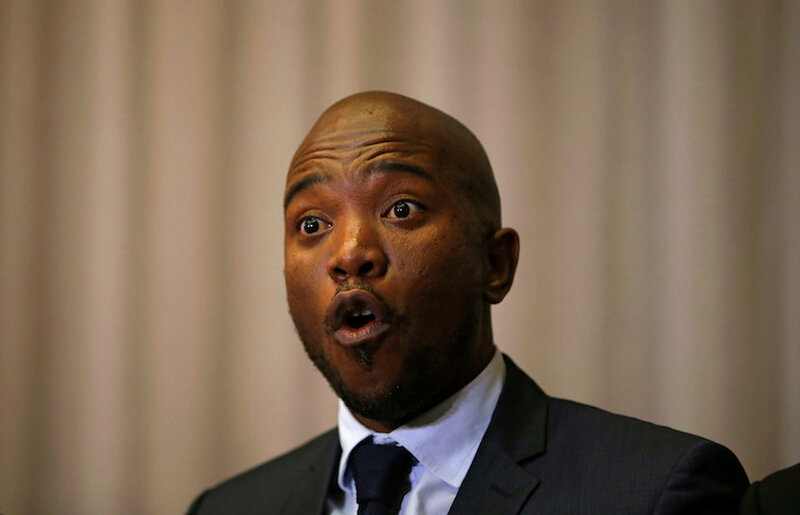 Government has provided guarantees of R19.1bn to SAA to date. SAA has raised loans against R17.9bn so far. Standard Chartered Bank demanded repayment of R2.3bn and Citibank wants its R1.8bn back by end September. If SAA defaults, the remaining guarantees automatically become payable due to the cross default clauses in the lender contracts. A further R7.9bn is due between 2019 and 2022. SAA will never be in a position to pay back the loans or be a financially viable competitive airline. Chairman of the Jacob Zuma Foundation Dudu Myeni – real life example of the way “entrepreneurial politicians” pull State levers of power for personal benefit. Geography and technology have played a significant role. 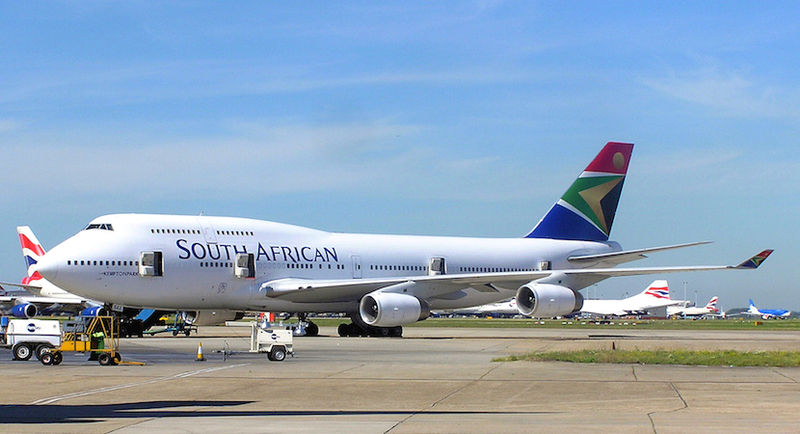 South Africa used to be the gateway to Africa, and, due to government stifling of competition via bilateral agreements and limited airport slots, SAA could and did dominate southern African skies. Apartheid isolation also played a role. No longer. Competition is tough from Middle Eastern airlines, including Emirates and Turkish Airlines, that now fly all over the African continent. Technology has changed the game with more fuel efficient aircraft able to fly longer distances. There is no need any longer to refuel in Johannesburg. SAA has only 17.6% of international market share against Emirates 24%. This is not good enough to generate economies of scale. Bailouts, guarantees and misplaced national pride cannot change hard facts. Government is pushing an emergency Appropriation Bill through Parliament to facilitate this latest bailout. “Emergency” implies an unexpected, unanticipated event. No one can pretend that SAA’s financial crisis was not known. The question is why is government so determined to press ahead with this “bailout”? The threat of all of the R17.9bn in guarantees becoming immediately repayable is an obvious factor. But is there more? Is it the threat of a domino effect across all state-owned enterprise debt – some R434.1bn? FMF is the Free Market Foundation.